Since designing the world’s first industrial grade infrared windows IRISS has designed and patented multiple systems that allow almost every industry to conduct essential condition based maintenance tasks safely and effectively. IRISS, the leading manufacturer in Electrical Safety Maintenance Devices and Solutions, announces the Sonus XT. Sonus XT performing an airborne inspection of electrical equipment. The Sonus XT is a very robust handheld ultrasound and comes with recording and analysis software to aid in problem diagnosis. 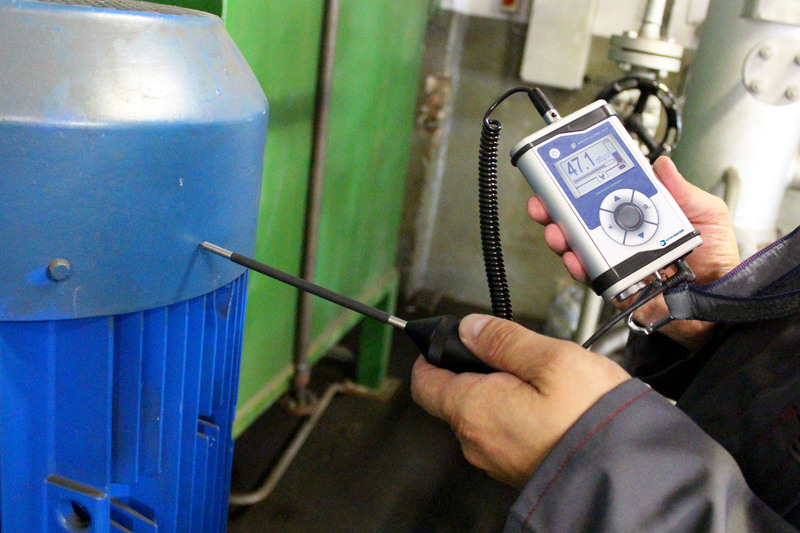 In conjunction with Infrared inspection, Ultrasound can form the basis of an excellent Condition Based Maintenance program. The Sonus XT is a handheld Ultrasound Detector with accessories for multiple types of inspections. The Sonus XT, ultrasound detector, empowers users to perform Preventative Maintenance inspections on their critical electrical and mechanical equipment. 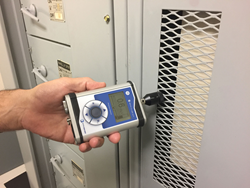 Sonus XT can be used to find anomalies in electrical equipment including arcing, tracking and corona that are indicators of premature insulation breakdown and imminent equipment failure. In addition, Sonus XT can be used to save energy via inspections and finding leaks and component malfunctions on compressed air, steam and vacuum systems. Sonus XT can also be used to diagnose early signs of mechanical system failures including motor and bearing problems. 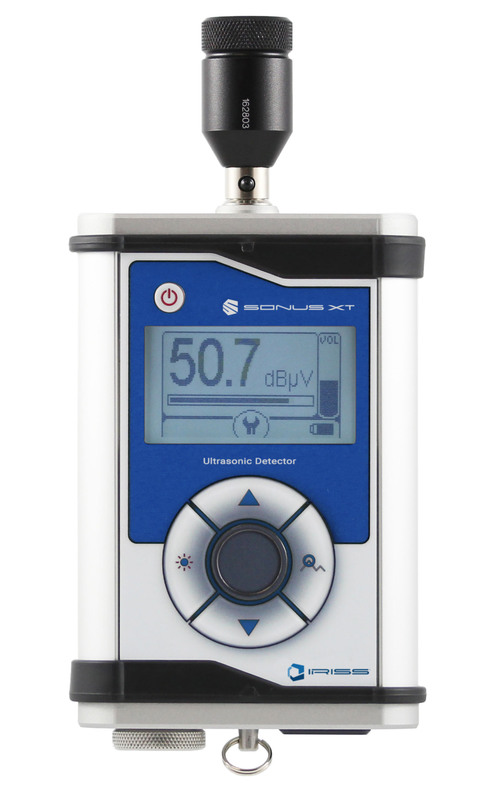 By listening for noise in the ultrasound spectrum (40 kHz), Sonus XT allows users to quickly and easily identify problems and determine corrective action. On energy savings alone, the Sonus XT will typically pay for itself within the first 30 days. Rudy Wodrich, VP of Engineering Services explains, "IRISS has always been focused on increasing electrical safety by performing closed panel inspections using Infrared, but we have also long recognized the value of Ultrasound as a tool for preventative maintenance. We are very proud to bring the SONUS XT product to a market which has been underserved in recent years. SONUS XT fits well into our broader strategy of teaching our client base to perform more surveillance and less maintenance." For more information regarding the IRISS line of Electrical Maintenance Safety Devices & Solutions visit our website at http://www.iriss.com.